What a night! Tonight we have TWO fabulous Rockabilly bands battling it out on the stage at the Spanish Ballroom: ROCK-A-SONICS and ROCKIN' BONES! ROCK-A-SONICS: Tom Bowes, Willie Barry, Eric Hurt, Louie Newmyer and Kim Reynolds form the newest rockabilly and early rock-n-roll quartet in the DC area. Originally formed just to play at a Buddy Holly tribute, they quickly realized this combination should be a going concern, and we know you will agree! 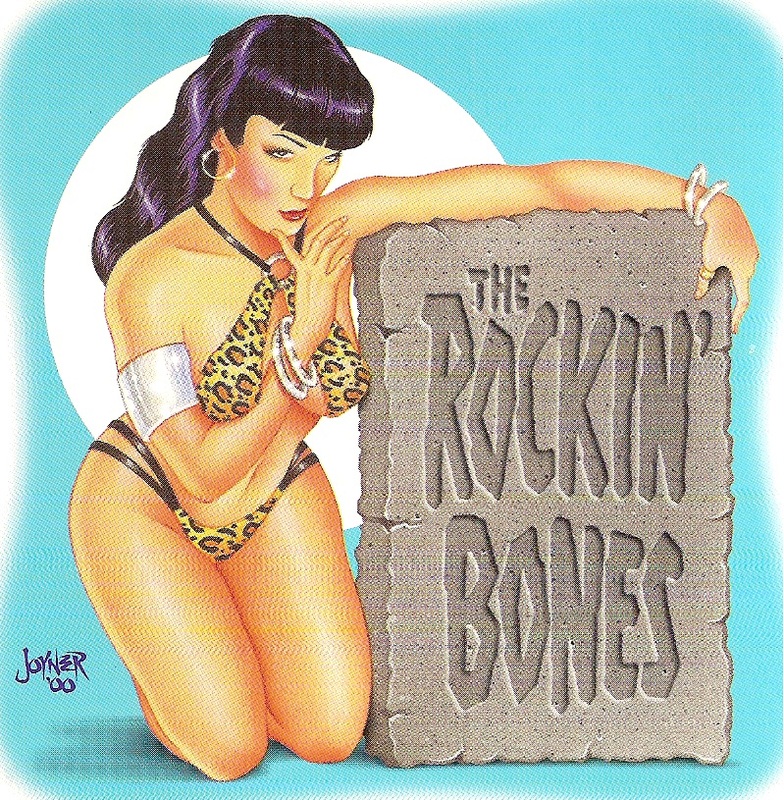 ROCKIN' BONES: A Washington tradition for years, the Rockin' Bones stay true to the original classic rockabilly styles of such artists as Gene Vincent and The Blue Caps, Eddie Cochran, Johnny Burnette and The Rock and Roll Trio, Carl Perkins and early Elvis Presley. The Rockin' Bones celebrate these rockabilly heroes by capturing the essence of the swinging, beat-crazy music that started it all!